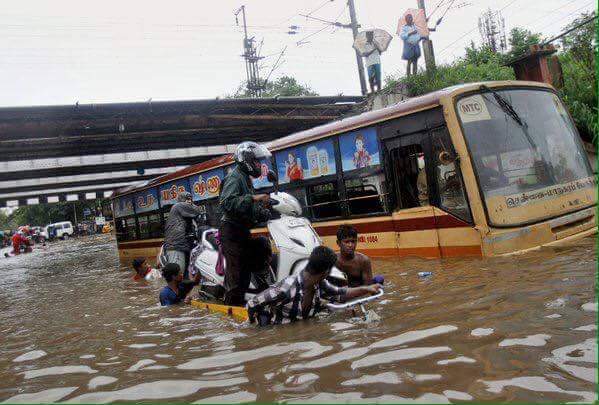 Omega contacted us this morning to tell us about the significant flooding in Tamil Nadu caused by days of torrential rainfall. The Times Of India reports some areas of the state having 34cm of rain since Thursday night. 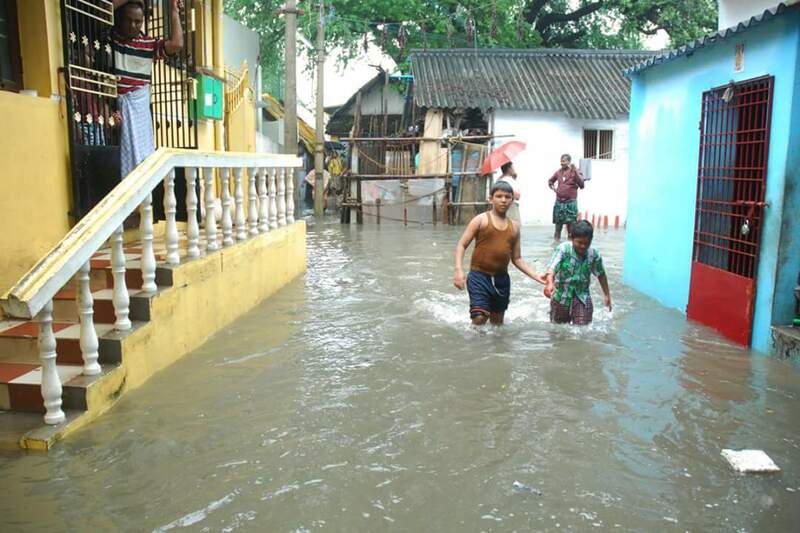 These photographs show the conditions in Chennai, and in villages near to Joy Home. Fortunately, he reports that all the children at both Bethel and Joy Homes are safe, although their schools have been forced to close. If the children were not in our care, many of them would be living on the streets, or in shacks which are not able to withstand this sort of weather. We need your help to keep Bethel and Joy open, and to provide a better life for these children. 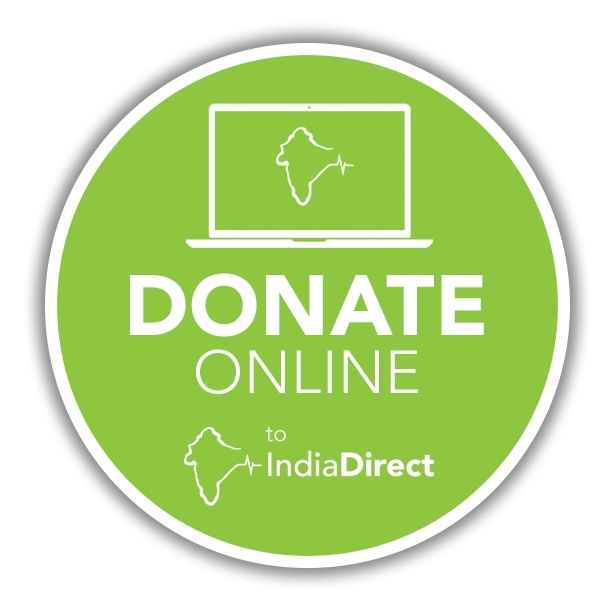 Any amount you can give will help. 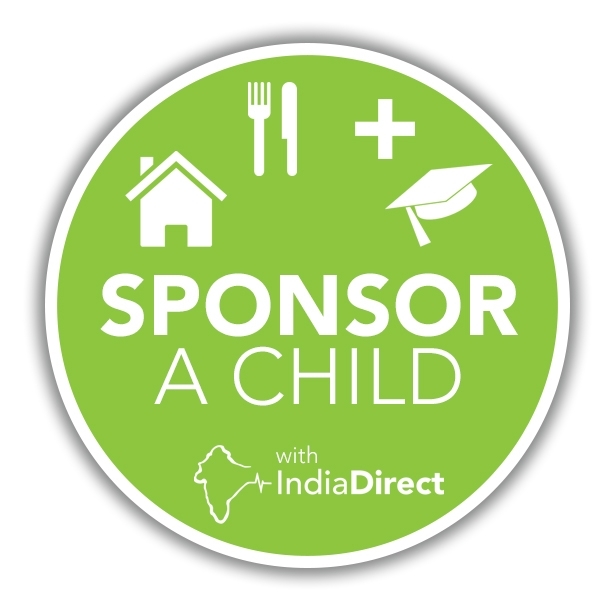 Home sponsorship starts at just £5 per month. Please help us if you can. 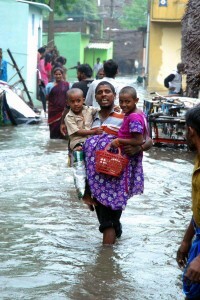 In the streets of Chennai the filthy water is waist deep.